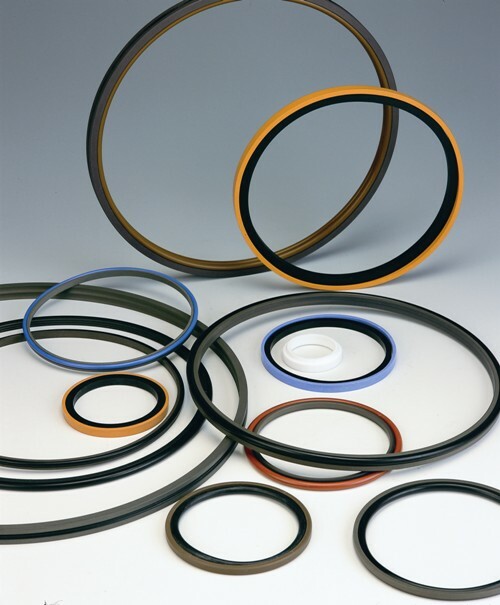 It consists of a filled low friction polytetrafluoroethylene (PTFE) and O-shaped rubber seal ring. 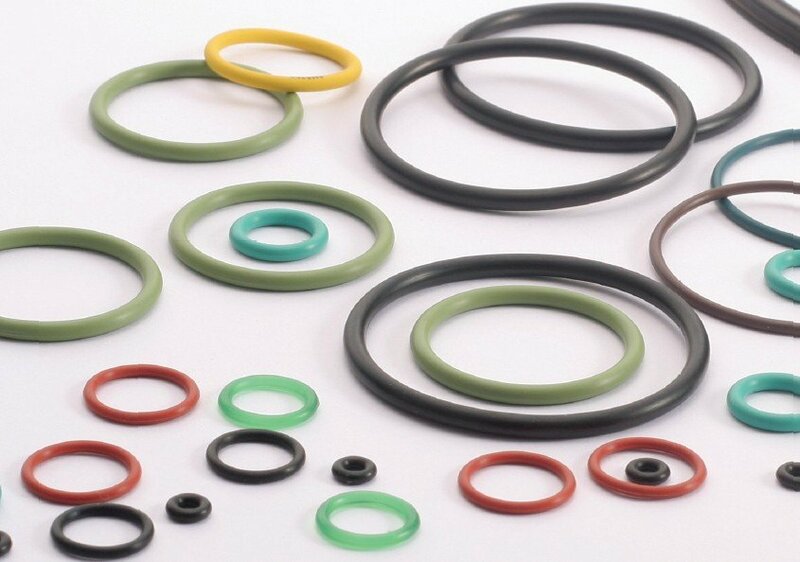 The O-shaped ring generates enough pre-tightening force for sealing, and makes compensation for the abrasion of the PTFE ring. 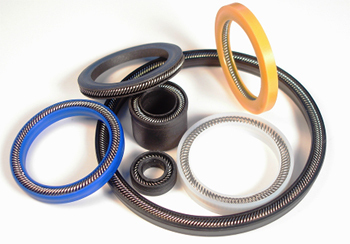 As the frictional factor of PTFE is small, and its kinetic friction coefficient and the static friction coefficient are close to each other. 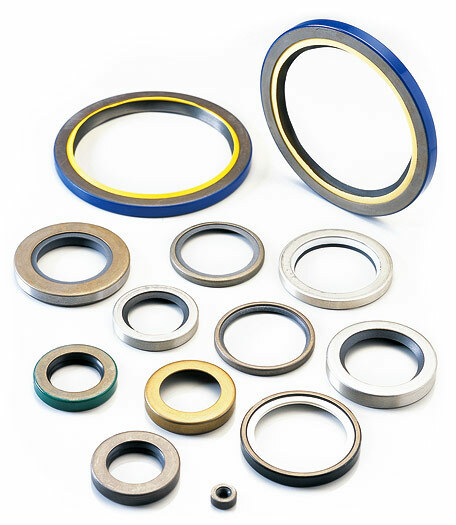 Suitable for piston seal . 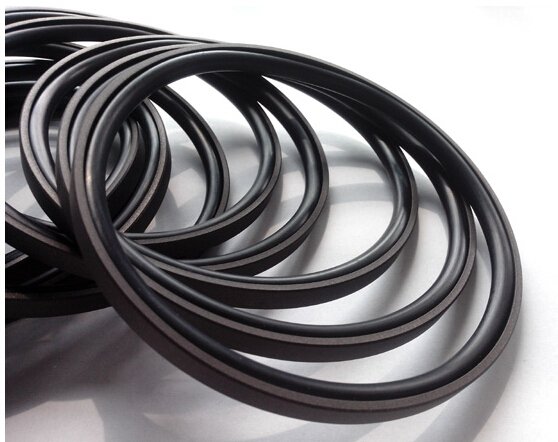 It can make bidirectional sealing. In common cases it should be used with guiding ring. 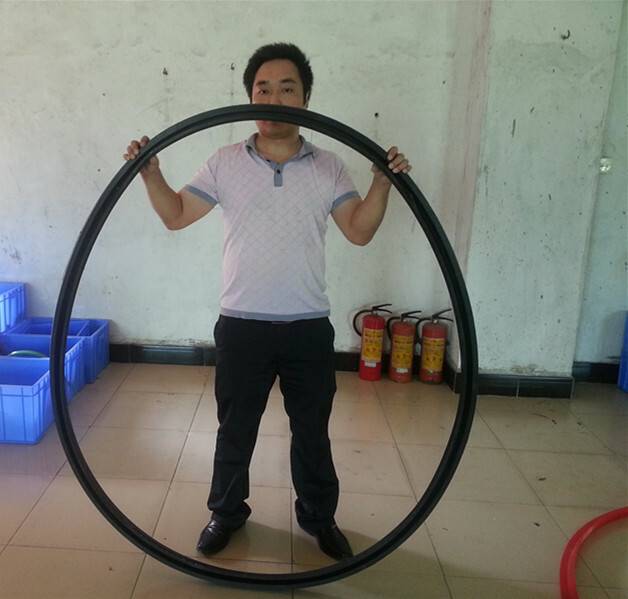 The hole diameter should be smaller than Φ45. The slot should be in divided body design. 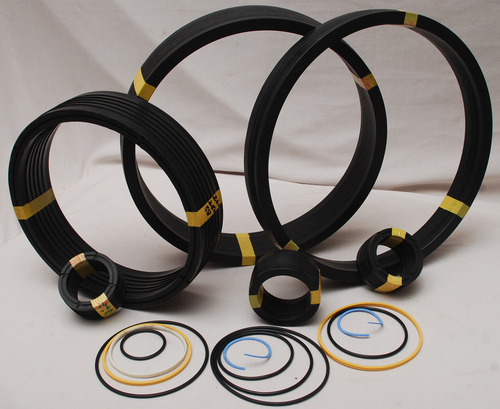 The material for the square ring is filled polytetrafluoroethylene (PTFE) , the material for the O-shaped ring is nitrile rubber buna (NBR) or fluorine rubber （FKM）. 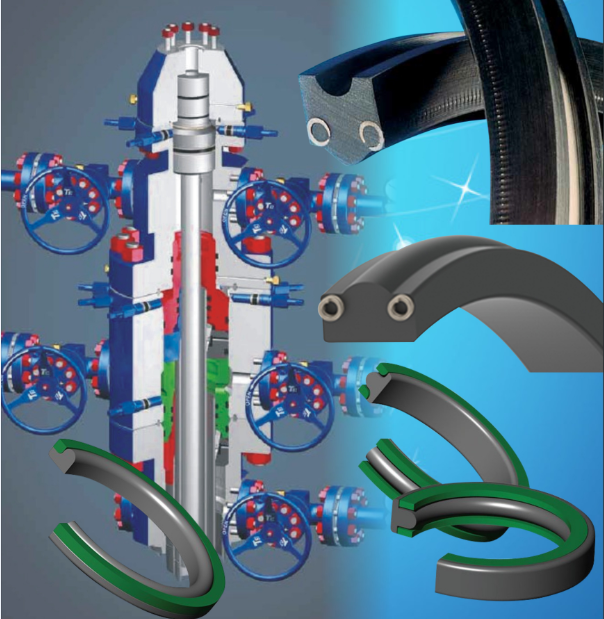 Working medium: Hydraulic oil, air, water (FKM can be adopted for phosphate hydraulic oil) . The SPGC series of NOK Company can be referred to for the design standard of this series. R1 is smaller than 0.3,R2=1.